HIT! Cheap flights to Russia: Budapest-Moscow for only €32! 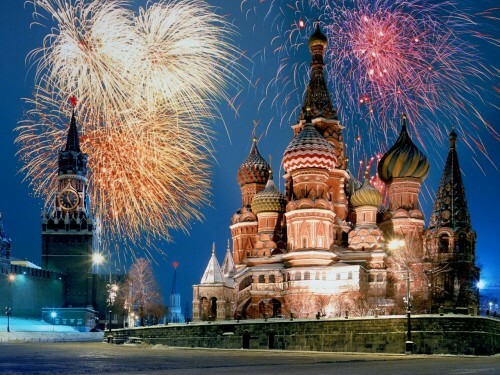 Wizz Air now offers bunch of really cheap flights to Russian capital Moscow. Return tickets from Budapest to Moscow are available from €32 / 9780 HUF! There’s plenty of dates to choose from in June and July. « Cheap flights to Brazil: Rio de Janeiro for only €458!